There is a brand new ChapStick variety sold exclusively at Target. The ChapStick Cheerful Lip Kits will be a must have for the holidays! New ChapStick Cheerful Lip Kits contain three classic ChapStick varieties—spearmint, cheery, and strawberry. ChapStick Classics contains SPF 4 and are just what you need to make sure your lips won’t be chapped this upcoming winter season. 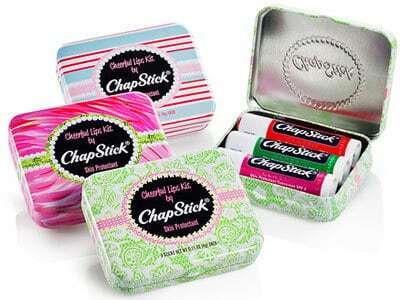 Also, don’t miss out on these limited edition keepsake tins perfect for stocking stuffers. In addition, Chapstick is also offering limited edition flavors (sold separately from the lip kits which include Chocolate Truffle, Candy Cane, and Apple Cider). After a grueling, cold winter day, who doesn’t fantasize about the moment when you can throw off our heels and enjoy a fragrant bath or shower? Enjoy two new boutique inspired, but affordable (only .99!) seasonal scents. YARDLEY LONDON Limited Edition Honey Vanilla Crème Bath Bar is perfectly in season. Natural honey extracts and creamy vanilla essence, combined with Yardley’s recipe of nourishing ingredients make for a sweet seasonal treat. YARDLEY LONDON Limited Edition Sugar Plum Blossom Bath Bar is a must-have for the Holiday’s. Moisturizing jasmine oil and sweet plum essence, will keep you soft and sweet all season long. This set includes full-size Repêchage Sea Spa Bubble Bath, Massage Bath & Body Oil and Sea Spa Body Wash—everything you need for a luxurious, stress-free spa-quality bath full of natural botanicals! Each product uses EcoCert seaweed and natural essential oils like Carrot Oil, a source of beta carotene, to protect the skin’s barrier. 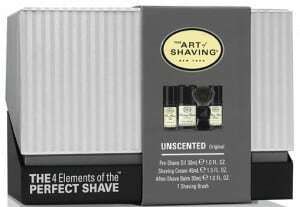 With no artificial color or synthetic perfume, each product in this trio provides superlatively soft and silky skin and helps relax stress away. 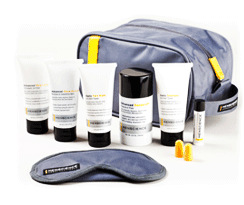 Available for $65 at Repêchage.com and top salons and spas worldwide. Vacation at home for the holidays with these pampering treats! Gift set includes full-size Repêchage Sea Spa Mineral Bath Salts and cooling Eye Rescue Pads. A 10-minute vacation for the eyes, Eye Rescue Pads use Green and black teas rich in natural anti-oxidant polyphenols, combined with moisture replenishing seaweed to cool eye, reduce puffiness and act as powerful free radical scavengers for anti-aging benefits. Sea Spa Mineral Bath Salts turn your bath into a pool of tranquility with a potent combination of seven essential oils: Rosewood, Cucumber, Lavender, Mandarin Orange, Grapefruit, Spearmint and Peppermint combined with the finest quality Sea Salts harvested from the Mediterranean Sea to help relieve stress and soothe muscle tension. Energizing essential oils alleviate tiredness so you can get a better, more restful night sleep. $63, Repêchage.com and top salons and spas worldwide. 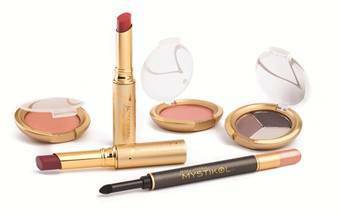 Be the life of the party with the Kanshi for the Hostess holiday gift set! The Mimosa Room Spray and the hand-poured soy Mimosa Candle fill the room with an alluring, floral aroma creating the idea atmosphere for any holiday party! Available for $28.00 at KanshiBeauty.com and top salons and spas worldwide. Within this unique dual-wall and comfortably contoured tub design, little ones will enjoy a luxurious spa experience. 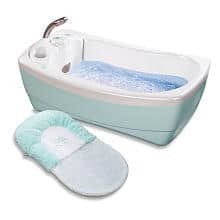 The Lil’ Luxuries baby bath features a motorized jet that creates a relaxing whirlpool. The swirling waters, coupled with instantly calming vibrations, pamper baby like no other tub can. Lil’ Luxuries retails for $59.99. Nicki Minaj’s Pink Friday is warm and indulgent with notes of exotic starfruit, jasmine petals and vanilla. 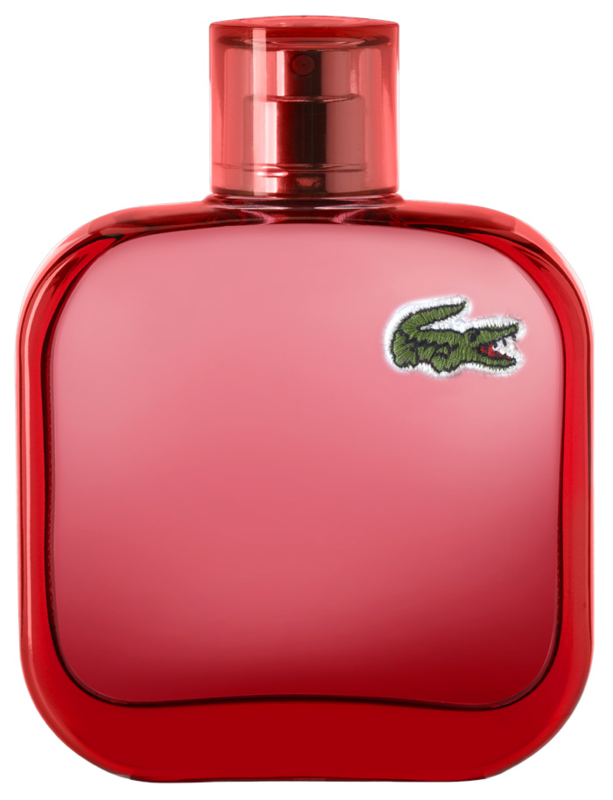 It’s the perfect fragrance for unlocking your playful side with a hint of edge. Justin Bieber’s GIRLFRIEND offers a flirty sophistication that draws you in with crisp scents of mandarin and juicy blackberry, exotic floral notes of pink freesia and star jasmine, and sultry notes of orchid and luminous musk. Elegant in both design and scent, Justin Bieber’s GIRLFRIEND transitions perfectly from office to cocktail party to romantic candlelit dinner for two. Score the perfect holiday look with a touch of shimmer. For a healthy glow brush Body Bling over your cheeks, shoulders or decolletage. Perfect for date night, Body Bling is also edible! The Clos du Bois Rouge Cosmétique by Pixi is a makeup collection inspired by Clos du Bois Rouge. The collection features three items – Rouge Water Tint for cheeks, Nail Rouge polish and Gloss Rouge for lips – in a sweet quilted bag. The kit is the perfect stocking stuffer and ideal for squeezing make-up necessities into that sparkly clutch for holiday parties or into carry-on bags during the busy travel season. Pixi founder Petra Strand was inspired by the deep ruby-red hues of Clos du Bois Rouge, and the collection’s color palette is as flattering as it is on-trend, promising a glam holiday season. 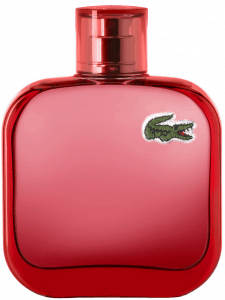 The Clos du Bois Rouge Cosmétique by Pixi with a bottle of Clos du Bois Rouge retails for $32.00 on www.ClosduBois.com starting October 15. 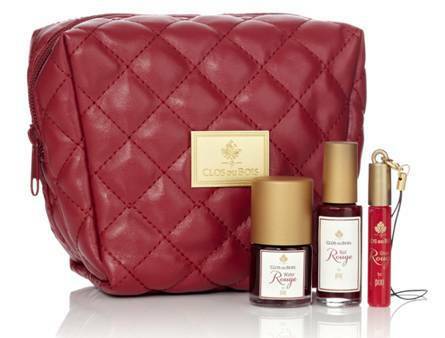 The kit may also be purchased for $19.00 and a bottle of Clos du Bois Rouge for $15.99. 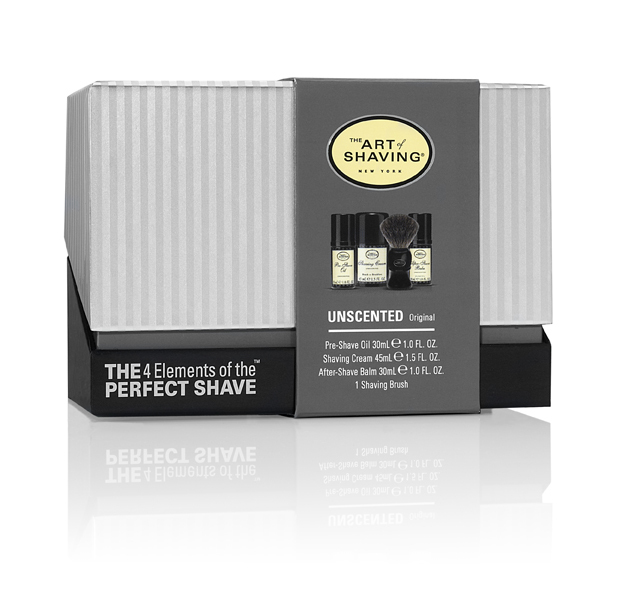 Packaged in a Grooming Lounge signature gift box, this set contains four of the brand’s top barber-approved grooming solutions—Beard Destroyer Shave Cream, Best for Last Aftershave, The Best Shampoo and You Need Conditioner. 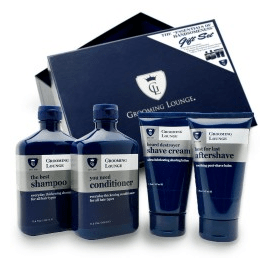 This product and other gift ideas are available at www.groominglounge.com. The Body Shop has many NEW holiday offerings in a full range of BATH & BODY (Vanilla Bliss, Ginger Sparkle and Cranberry Joy Scents) skincare, WINTER TREND MAKEUP and GIFT SETS which are now available in stores and online at www.thebodyshop-usa.com. The Demeter Fragrance Library consists of over 250 fragrances inspired by everyday objects and experiences – the scents you know and love from Baby Powder to Lavender to Cherry Blossom to Laundromat to Martini to Play Doh! In short, Demeter is the olfactory version of “stopping to smell the roses.” Demeter fragrance is a personal choice that is all about the wearer, not an expression of the designer (so there is a scent that is perfect for everyone!) 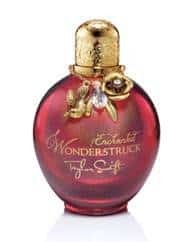 Better yet, the scents can now be purchased at your local drugstore! (i.e. Rite Aid stores Nationwide) which makes buying gifts this season that much easier!